The incarcerated deejay released the song last week and it’s already one of the top trending singles in dancehall. The single was produced by Vybz Kartel Muzik and features the deejay taking shots at his baby mama while hinting that she cheated on him. “Gyal pack up har things, f*ck you / Talk bout me a stale news (ouuu) / Gwan then but don’t come back when you hear Worlboss got juice (ouuu) / Ungrateful b*tch tododooo (ouuu) / Adianna and Mommy me choose (ouuu),” Kartel deejay. 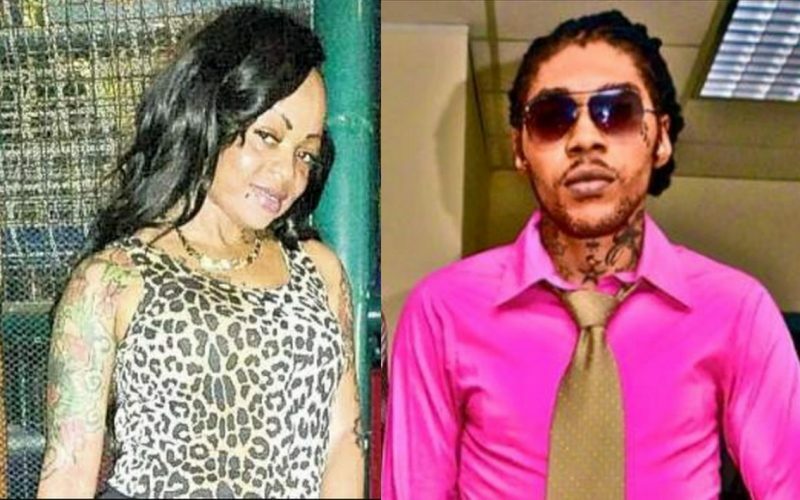 Our ever so reliable sources inside the Gaza confirmed with Urban Islandz that there is a rift going on between Vybz Kartel and Shorty. We’re told that she didn’t visit him at his last family fun day in prison and she didn’t visit him at the hospital because he didn’t allow the visit. “He has to give the okay each time someone wants to visit him in prison and for some reason, he never gave the ok for Shorty to visit him,” sources revealed. In one line, Vybz Kartel sings “Adianna and Mommy me choose.” Adianna is the name of Vybz Kartel daughter and she was there with his mom at his last family visit in August. 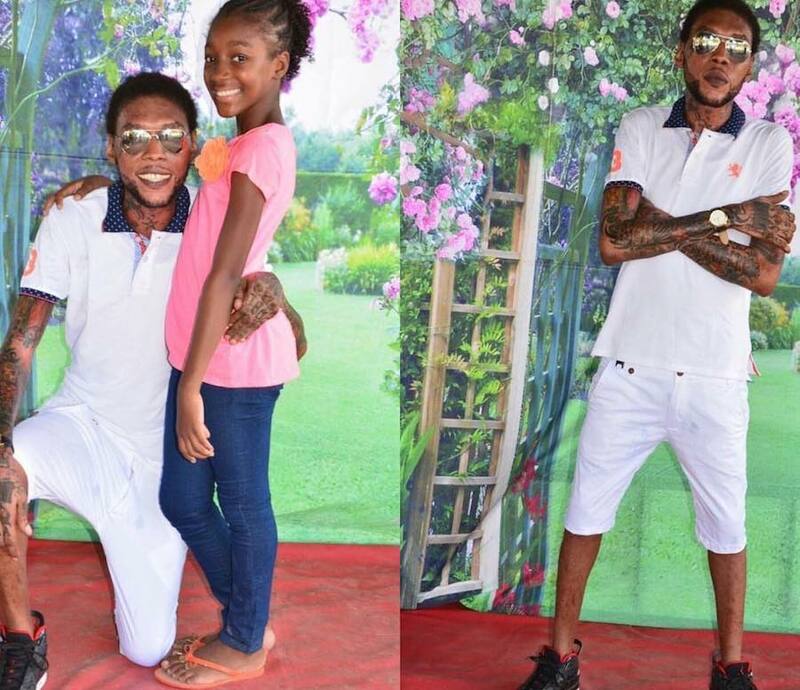 Kartel even posted a photo of himself and his daughter on his Instagram account. 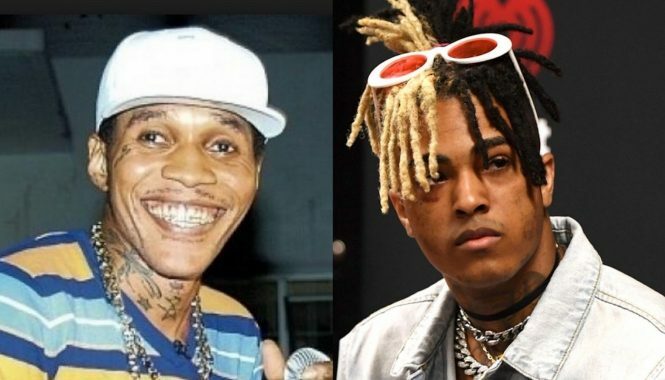 Earlier this year, Kartel preview a new single titled “I’m So Sorry” in dedication to Shorty where he praises her for sticking by him during his murder trial and subsequent prison sentence. Now he is singing a different tune and dropping hints that the two have broken up. “Me stop tell girls bout faithful / ‘Cause they will do what they want / But since we broke up I’m so strong / (I got 99 problems but a b*tch ain’t one! ),” Kartel deejay. Listen to the full song “Don’t Come Back” below.